Our team caught up with Salvador Macedo. After 14 years in the golf industry, Salvador has now been the director of golf at Penina Hotel & Golf Resort for one year. He discussed the Algarve region with our team as well as what is next for the golf industry. To start, how did you first get into golf ? I started playing golf with my father when I was 5 years old. Every weekend I went to my club, Lisbon Sports Club, and play with my brother and friends. I’ve Never stoped playing since. What makes Western Algarve a destination like no others ? Western Algarve still provides a natural and typical Algarve feel to it. You can find in this Algarve area the rugged terrains, the cliffs, sandy beaches, the villages and cities like Portimão and Lagos, with all the facilities that you need. There is no need to mention all the great golf courses in the area. 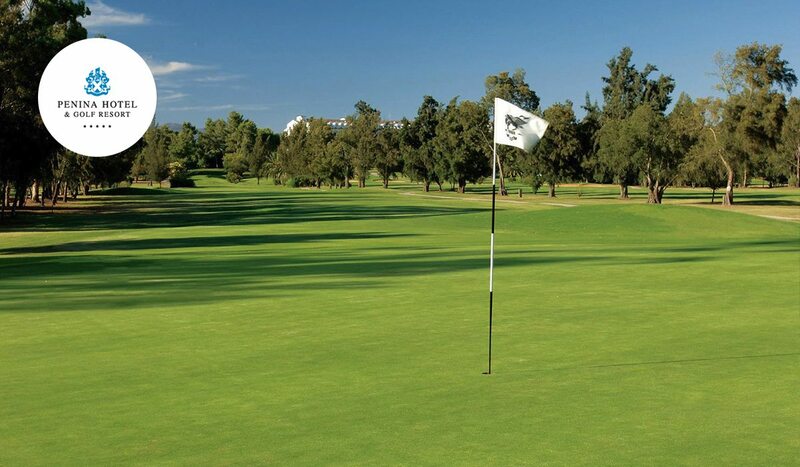 Don’t forget that Penina was the first golf course in all the Algarve region. How do you see the golf industry evolve in the next 10 years ? The golf industry, I think, is going through some exciting and challenging times. We do have to take into consideration, the tour pros side of it, with the R&A, European Tour, USGA, that are trying to give a fresher view on golf, become more appealing and targeting new age segments. Having said that, I think, most of all, it is going to be the communication, the customer service and the interaction with the client that is going to be the focus for the upcoming years. It’s also going to be based on technology, making it easier for the customer to connect with the golf industry, as well as helping us provide a better experience for the player. Your 5 favorite golf courses in the world ? My favorite golf courses are: Carnoustie Golf Links, Cypress Point Club, Royal County Down, Royal Melbourne Golf Club and Muirfield Golf Club. If you could only play one course for the rest of your life, which would it be and why ? It would have to be Lisbon Sports Club, the club were I started playing. Its where I have most of my golf friends and family playing, so that would be it. Your favorite golf destination and why ? 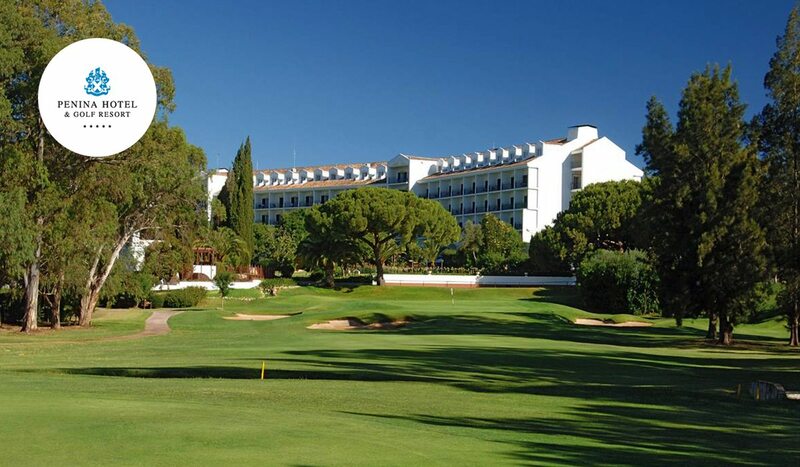 It has to be Algarve, without being partial, it is the golf destination. Top quality golf courses, great service, great hospitality, amazing food and the extraordinary weather throughout the year makes it unmatched. What makes All Square stand out from other websites and apps in golf ? It has the ideal combination of a true golf community. It provides the user with all the appealing tools, but also giving the golf course a great feedback from its clients. All of this it an easy and functional app. Find your favorite courses on www.allsquaregolf.com and download our mobile app on the App Store and on Google Play.